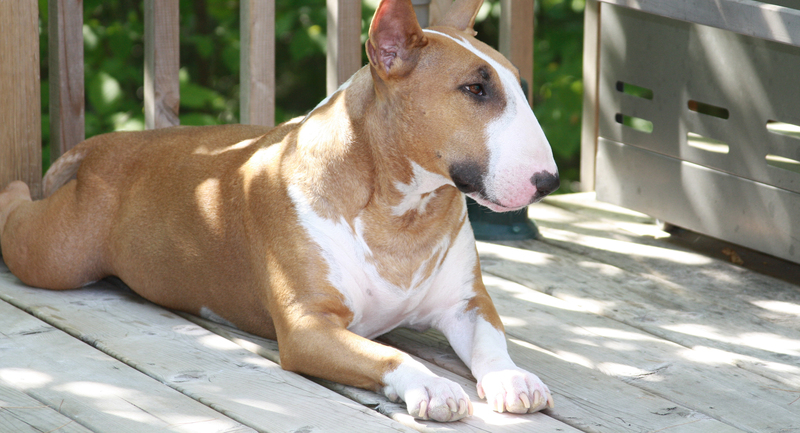 The Bull Terrier Club of Canada is dedicated to the love of Bull Terriers, with a commitment to the ongoing improvement in the health and well-being of the breed. Members are also encouraged to support our efforts by not only test their breeding dogs, to help reduce genetic based disorders, by also by participating in health research studies with both breeding and non-breeding dogs. In addition, all club members attest that they will abide by the BTCC Code of Ethics which includes that they will not knowingly breed, offer at stud, or breed to any Bull Terrier which has any inheritable defect or any other genetic defect which can be harmful to the Bull Terrier. 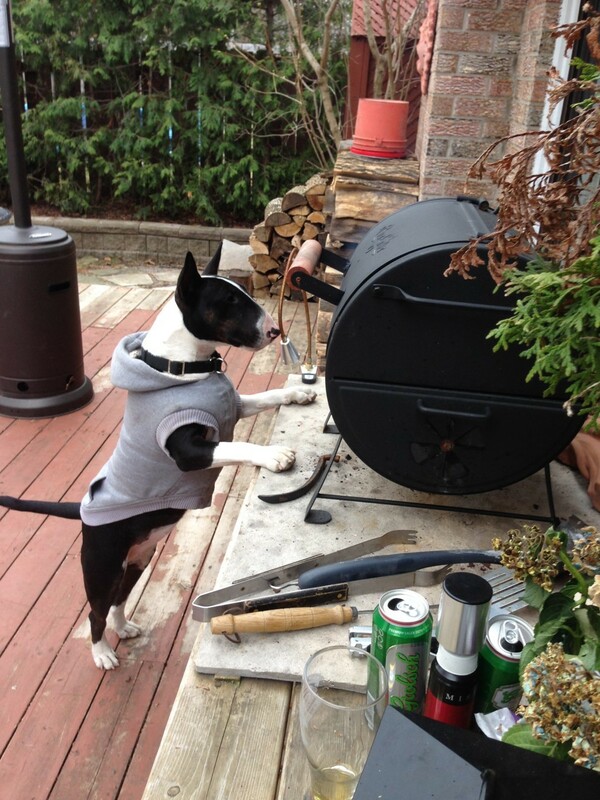 The Bull Terrier Club of Canada was founded in 1969, originally as a regional club, and was called The Bull Terrier Club of Ontario. In 1971, with the approval of the Canadian Kennel Club, we became the national Bull Terrier club and the club’s name was changed to the Bull Terrier Club of Canada.